Running a business is a time-consuming affair. 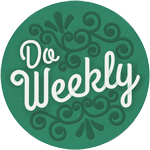 We started the Do Weekly Podcast to help small business owners take ownership of growing their business - one challenge at a time. If you can relate to the following quotes you're in the right place! "If you want to grow your business you need to spend more time working on your business instead of in your business." "The cobbler's kids need new shoes." "The roofer's house needs a new roof." 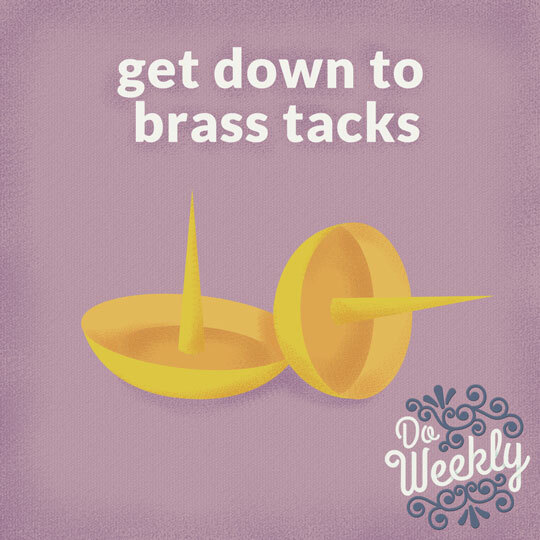 Each and every week Natalie and Alex will take you through a business challenge to be completed. We'll talk about what the challenge is, why it's important, and provide insight into what is gained from completing the challenge. Be sure to subscribe to our podcast on iTunes, Google Play, Stitcher, or wherever you download fine podcasts.